Visit our latest news section. Are you interested in the Thomson River Fishway project at Horseshoe Bend? Visit the project page. Water for the environment is being delivered in some of our waterways. 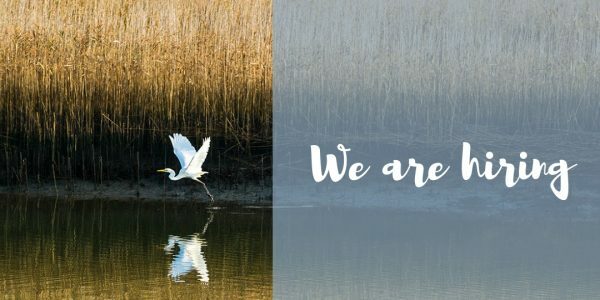 We currently have a vacancy for a River and Wetlands Project Officer. 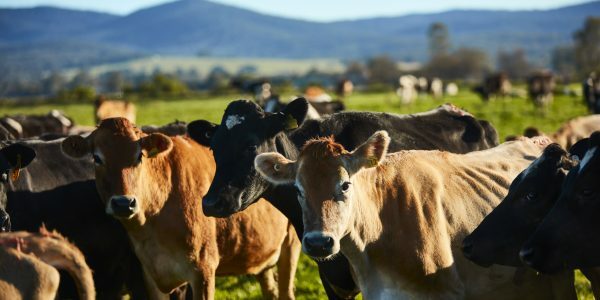 The Gippsland Climate Risk in Agriculture Conference is being held in Warragul on Thursday June 20. We are responsible for floodplain management in the West Gippsland region. Our role is to give advice that encourages appropriate development and reduces the impacts of flooding on life, property and infrastructure. The Wilsons Promontory area is defined by Wilsons Promontory National Park and the surrounding marine waters out to three nautical miles. 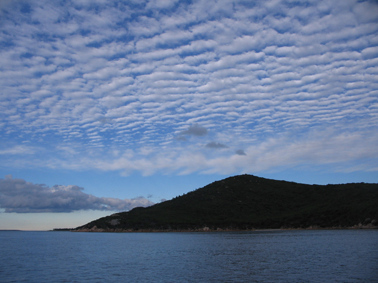 Tidal River, Darby River, Sealers Creek and the Wilsons Promontory wetlands are included. 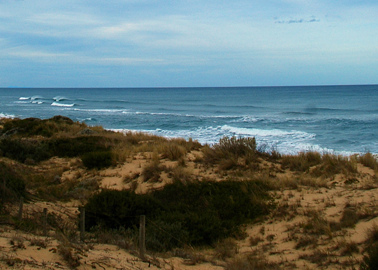 The Bunurong Coastal area stretches from San Remo in the west to Sandy Point in the east. 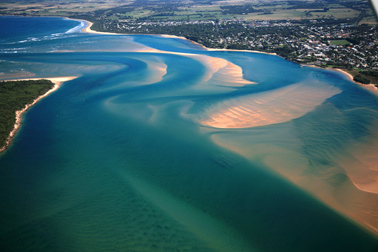 It includes the Lower Powlett and Lower Tarwin rivers, Anderson Inlet and Shallow Inlet. The Strzelecki Ranges area extends from Warragul in the north through to Foster and the Hoddle Range in the south. 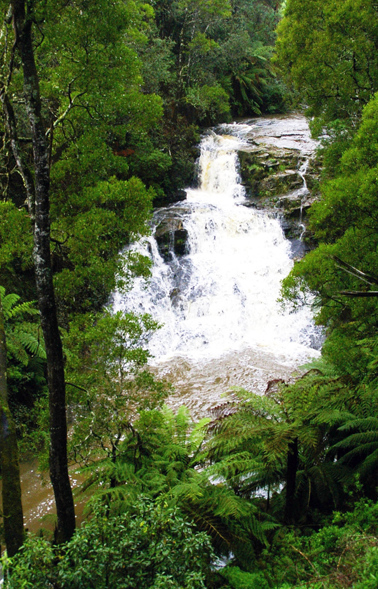 It includes rich red soils, Tarra Bulga National Park and the Upper Tarra River. The Victorian Alps area includes Noojee, Erica, Walhalla, Aberfeldy, Licola, and the upper reaches of the Avon, Thomson, Macalister and Latrobe rivers. 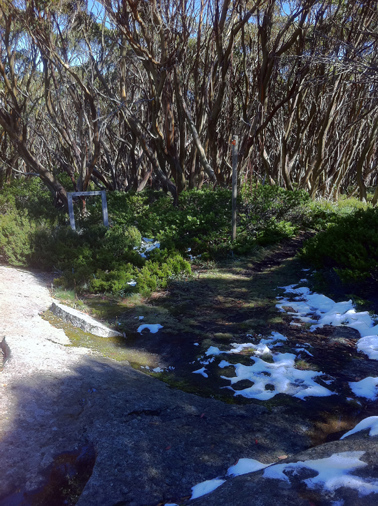 Including the Baw Baw Plateau, Lake Tali Karng and parts of the Avon Wilderness and Alpine National Parks. View projects in this area including the Alpine Peatlands and the Thomson River Fishway which will link the Alpine Region to the Gippsland Lakes. 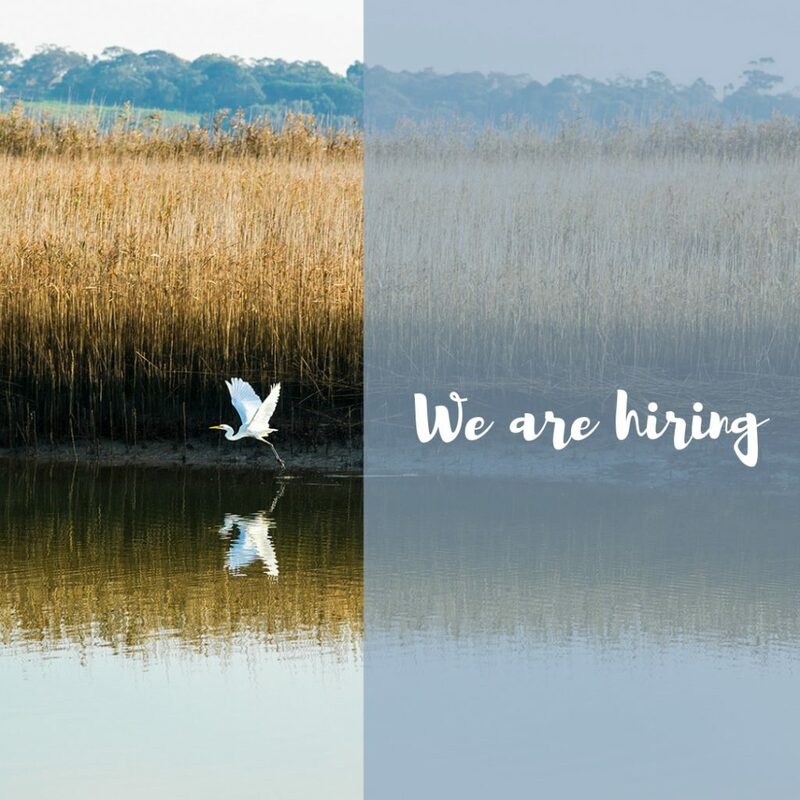 The Gippsland Lakes and Hinterland area extends from Cowwarr Weir in the west, around the Macalister Irrigation District boundary to Lake Wellington and Loch Sport in the south. It includes the Red Gum Plains, part of the Gippsland Lakes, and the lower reaches of the Thomson, Latrobe, Avon and Perry rivers. 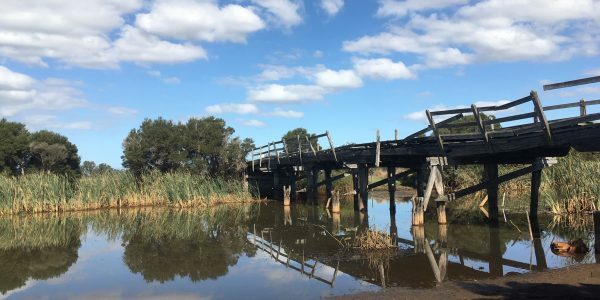 View projects in this area including Heart Morass, the Red Gum Grassy Woodlands and see how the Thomson River Fishway will benefit the Gippsland Lakes. 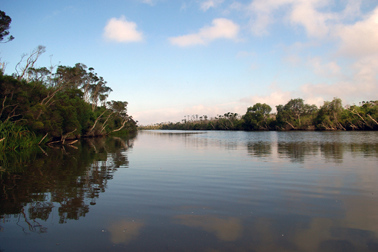 The Mullungdung area includes the Giffard Plains, Jack Smith Lake, Seaspray, Merriman Creek, part of the 90 Mile Beach and the Gippsland Coastal Plains. The Corner Inlet Nooramunga area is the coastal area stretching south of Yanakie around to McLoughlins Beach and Bruthen Creek in the east. 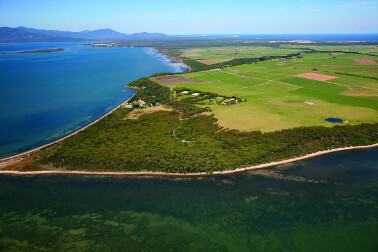 It includes the Corner Inlet Ramsar site, Nooramunga Marine and Coastal Park, Gippsland Coastal Plains the Agnes and Franklin Rivers. View projects in this area including Corner Inlet Connections and Silcocks Hill. find out more about water for the environment. We complete projects within and across Landscape Priority Areas. Work is also done outside LPAs as these areas have a flow on effect to the priority areas and contribute the health of our region. Many landholders are working in challenging economic and environmental conditions. Rising costs, climate change, carbon trading, less water available for irrigation and new technology are all impacting how farms are run. We sometimes have funding for landholders available to protect waterways which can also help improve farm productivity. There are many ways you can improve your property including working with Landcare, improving your soil, fencing and revegetating waterways, and improving drainage. We currently have limited funding available for approved works in priority areas. If you are interested in undertaking a Landcare project and would like to apply for funding assistance, please complete this form. 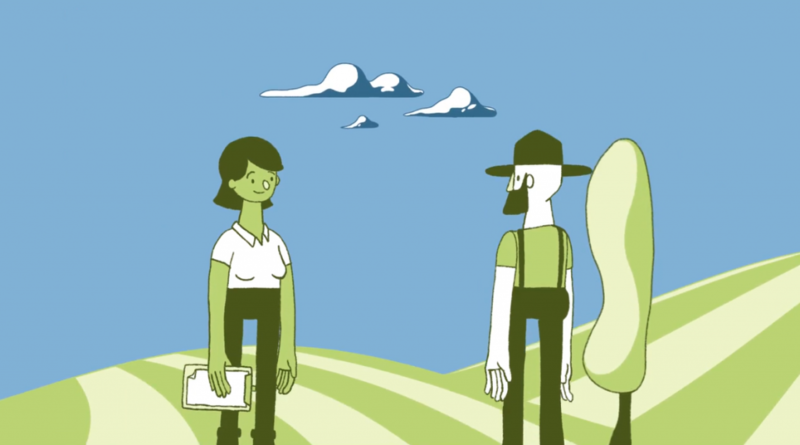 Watch this short animation to assist you with the application process. It's rewarding to see the difference we can make when we work with landholders. The video provides a landholder’s perspective of revegetation and river management, with Gavin Egan.